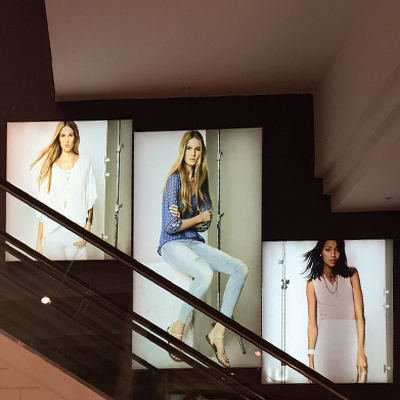 Clarion Retail specialises in instore branding and recently installed a number of LED lightboxes for Truworths in Canal Walk, highlighting their new range. 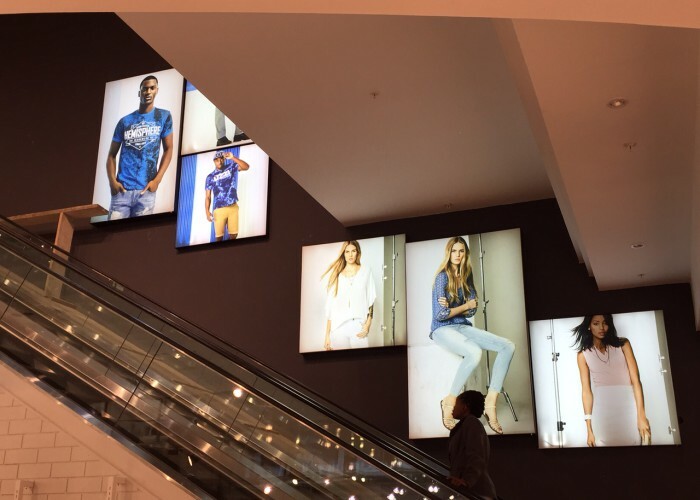 LED Lightboxes are widely recognised as one of the most effective advertising mediums available. 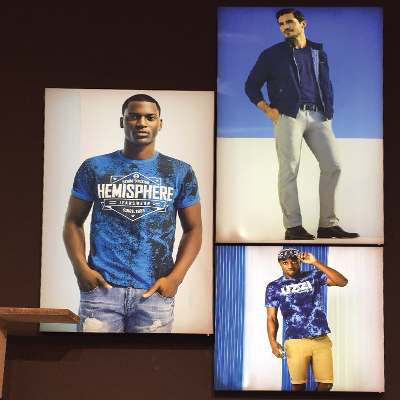 Promotional posters which use the combination of illumination and colour are far more likely to catch a potential customer’s eye than a non-illuminated poster would do. 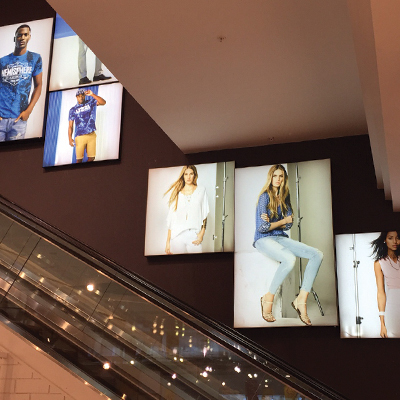 Our LED lightboxes are developed to produce ground-breaking lighting effects on retail and exhibition displays.